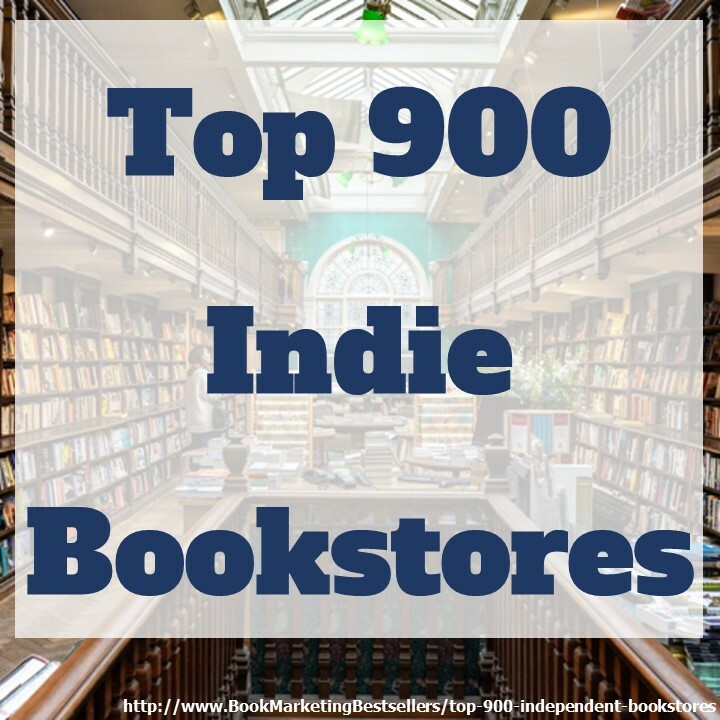 Learn how to sell 10 to 20 books every week on Amazon.com. 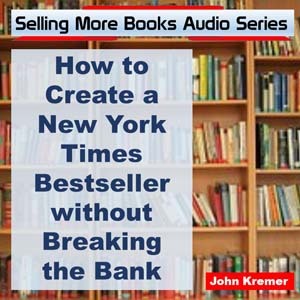 A simple #bookmarketing technique. 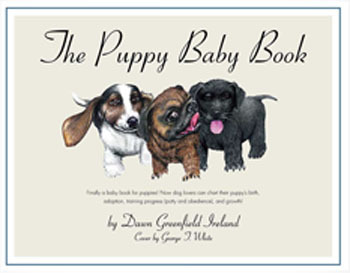 The Puppy Baby Book was published in 2000. In late 2000 I entered it into a competition and in early 2001 it was a finalist in the Independent Publisher Book Awards competition. I thought that would launch the book, but it didn’t. The book languished in cartons on pallets in storage because I didn’t know what I was doing. For the first several years, sales were abysmal. Then I had a bright idea: Create a postcard of the book cover and literally hand them out everywhere. The post office was the best place. Bored people standing in line waiting for their turn. In Houston, those lines were typically long and you stayed there for a while, so everyone received a postcard! When I started my campaign with the Post It note and the postcard, I started getting steady sales. Many of my sales come through Amazon. Over the past three years I have received purchase orders from Amazon on a weekly basis. Sometimes the purchase order is for only one or two books, but over the past year the quantity of books has changed. 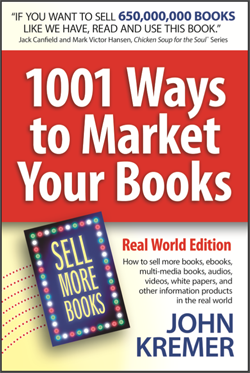 I have received numerous purchase orders for 10, 12, and 20 books! In addition to the above postcard marketing, I also include postcards of my Hot Chocolate mystery series in every book that goes out the door. When I started my campaign with the Post It note and the postcard, I started getting steady sales. Below are the front and back of the postcard that Dawn has used to promote The Puppy Baby Book. Also featured is the Post-It note she uses to request help from book buyers. The Puppy Baby Book, a unique fill-in-the-blanks book, gives dog lovers the same opportunity to chart their puppies’ growth and progress, as parents of infants do with their baby books. There is a keepsake pocket for the first rabies tag after it expires, a page where you can place your puppy’s paw prints, a pocket to keep the adoption papers, a placeholder for an adoption announcement card, a first aid kit list, and picture placeholders throughout the book. 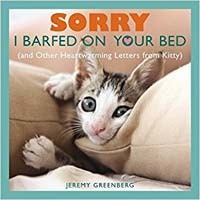 You will be able to write what you did with your puppy on special days throughout the calendar year from New Year’s Day to Hanukkah and Christmas — 23 occasions in all. 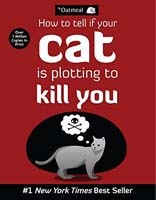 What will you find in this book? A place for everything you can imagine! 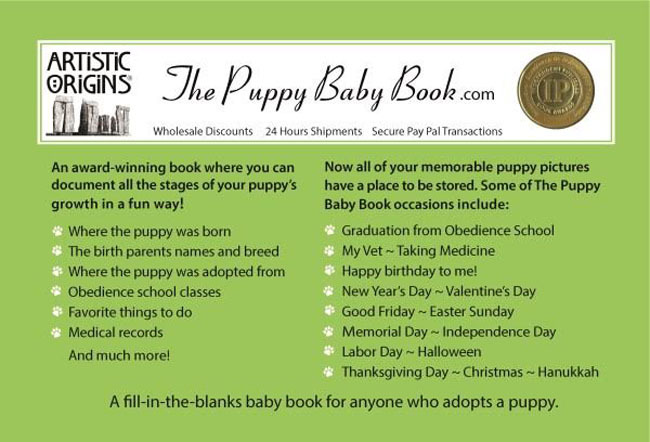 The Puppy Baby Book is available in a hardcover edition, and a brand new web app book. The online web app book allows you to take your book with you wherever you have an Internet connection. You can fill in the information online, upload pictures and documents, and then download the completed book. 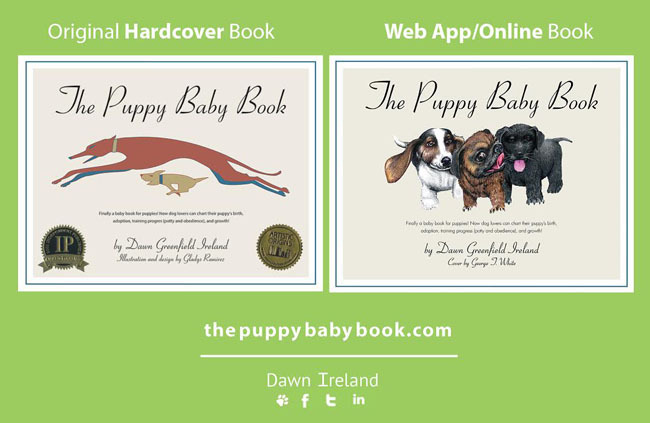 The Puppy Baby Book is available in a hardcover edition, and a brand new web app book.